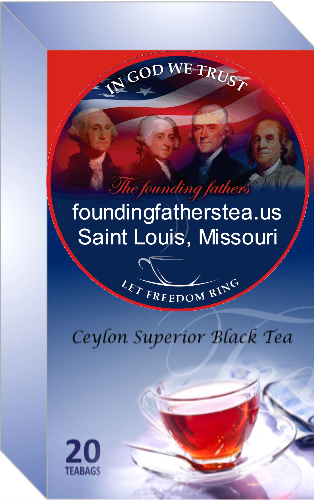 Our premium Ceylon Tea filters make one or more gallons of iced tea. Simply place the tea filter in a container with a lid, add two cups of hot water, put on the lid, and set it aside for an hour. 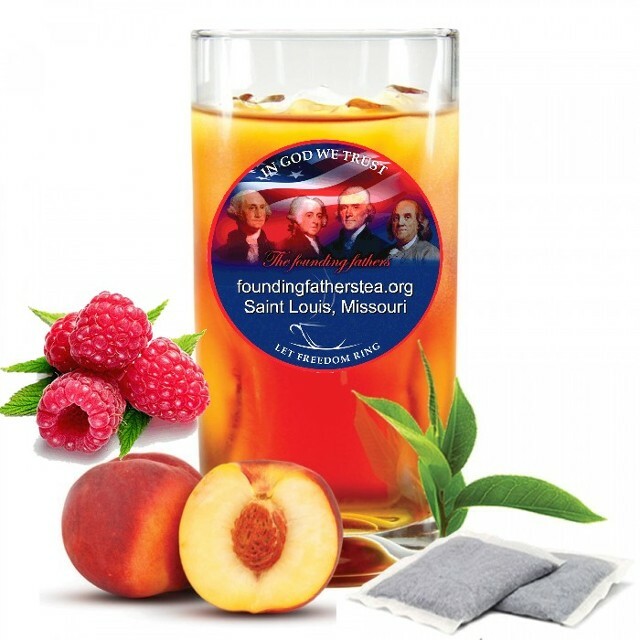 This makes your tea infusion or liquor. Pour the infusion into a gallon jug and then fill it to the top with cold water. You can repeat this process until the tea filter has lost its strength.